Complete control of the population…mind, body, soul and guns! That’s the American Socialists’ dream. 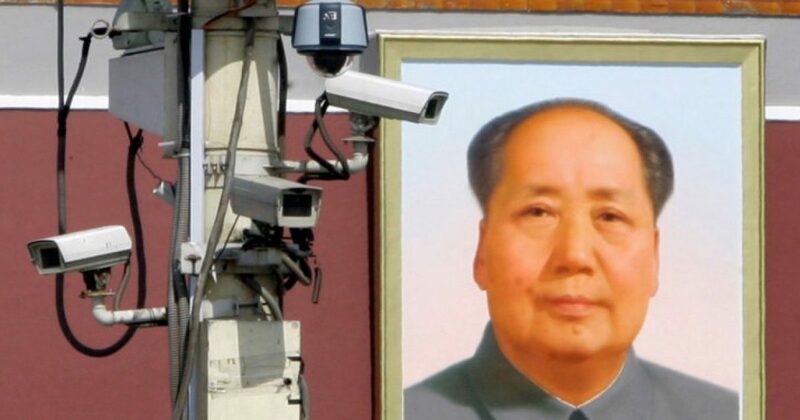 And China races to become the first country to provide the socialist Utopia, as they plan to implement a pervasive system of algorithmic surveillance. 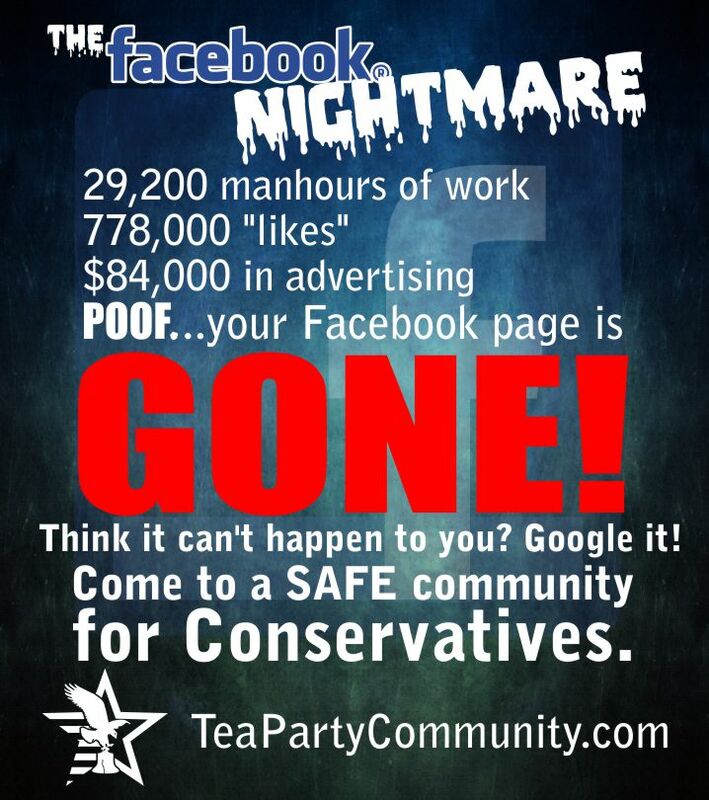 Making a political post online without a permit decreases one’s score. As does questioning or contradicting the government’s official narrative on current events. If I didn’t know better, I’d say the Chicoms and Facebook partnered on this initiative. If you commit a crime—or simply jaywalk—facial recognition algorithms will match video footage of your face to your photo in a national ID database. It won’t be long before the police show up at your door. And for what? For example, Liu Hu was reportedly banned from flying because he was on the list of untrustworthy people. Hu is journalist who was ordered by a court to apologize for a series of tweets he wrote. Hu apologized. However, the government deemed his apology insincere. Thus, along with his no-fly penalty, the government prohibited Hu from buying property. And to add insult to injury, the government stopped his child from attending private school. So Hu represents some of what can happen with low scores. But what about those who toe the party line? A high score allows you access to faster internet service or a fast-tracked visa to Europe. Basically, behave your best and you can attain what citizens around the world get with little effort. China announced an “action plan” this week. The plan details how it will fully diminish its citizens’ freedom with behavioral monitoring. What emerges in China will not stay in China. Surely you can see what’s coming. Leftists are jumping with joy and anticipation. They can’t wait to implement this system outside of social media. Sure, it’s great to control Amazon, Facebook, Twitter, and Google. But the untapped potential of controlling society is magnanimous. As soon as Leftists regain control of government, you can bet they will book a trip to Beijing to get their hands on this code. And America will be introduced to their new Orwellian friend. Imagine yourself standing in line somewhere at the hospital or the emergency room. Then, perhaps you’re asked about your political party affiliation. Thus, your course of treatment is planned around your beliefs. Sound like a good idea to you? And we can’t just sit back and say “that’s anti-American.” Because that does nothing to stop people like Andrew Yang. He’s a Democrat from New York who is planning to run in 2020. Yang wants to implement the exact social credit system implemented by China’s authoritarian government. Along with all the other things Facebook knows about its 2 billion users, the company now wants to know how you interact with news. God forbid if Facebook thinks you believe “fake news”. But it’s even worse if they believe you amplify or share it. Do that, and Facebook deems you untrustworthy. Thus, your ability to use Facebook and interact with others becomes limited. Last month, the Chinese government removed 10,000 social media accounts belonging to its citizens. Understand that Facebook already does this. So what we have to look forward to is an existence in which the algorithm determines your quality of life, and it’s not based on hard work or ethics. It’s based on the age-old game of follow the leader, no matter how bad they are.